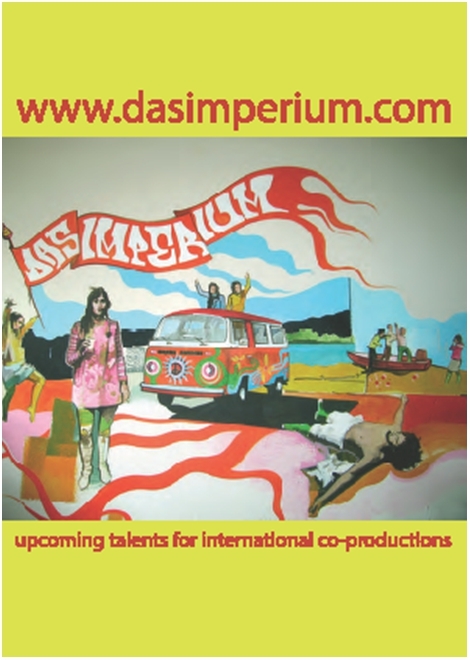 Instinctive Film/www.instinctivefilm.com has partnered with Das Imperium Management Berlin/www.dasimperium.com to establish an international talent agency network. The Berlin-based film finance, production and development outfit opened Instinctive Management LA under Jeremy Loethen in the US last year representing on screen talent as well as above the line creatives. The move comes after Instinctive opened offices in LA and London as well as launching distribution arm Interactor Media, heralding the arrival of the German Indie as a diverse global player and micro-studio. THE DIVIDE by Xavier Gens, starring Michael Biehn, Rosanna Arquette, Milo Ventimiglia, Michael Eklund and Lauren German. THE BANG BANG CLUB by Steven Silver, starring Malin Akerman, Ryan Philippe,Taylor Kitsch. 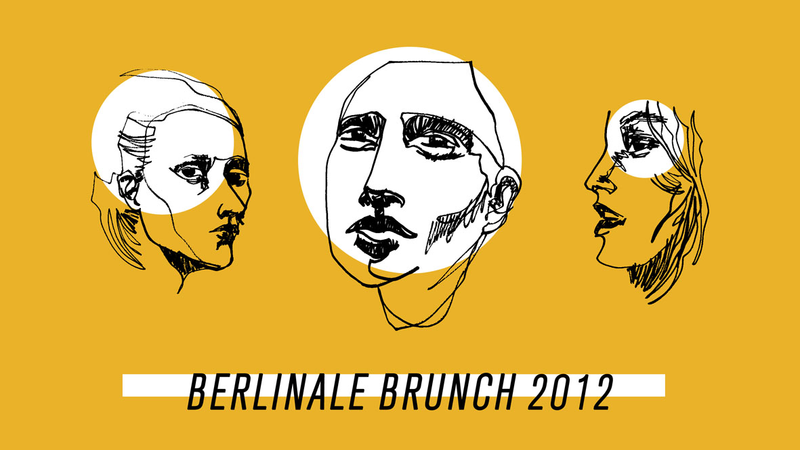 RETREAT by Carl Tibbetts, starring Thandie Newton, Cillian Murphy and Jamie Bell. 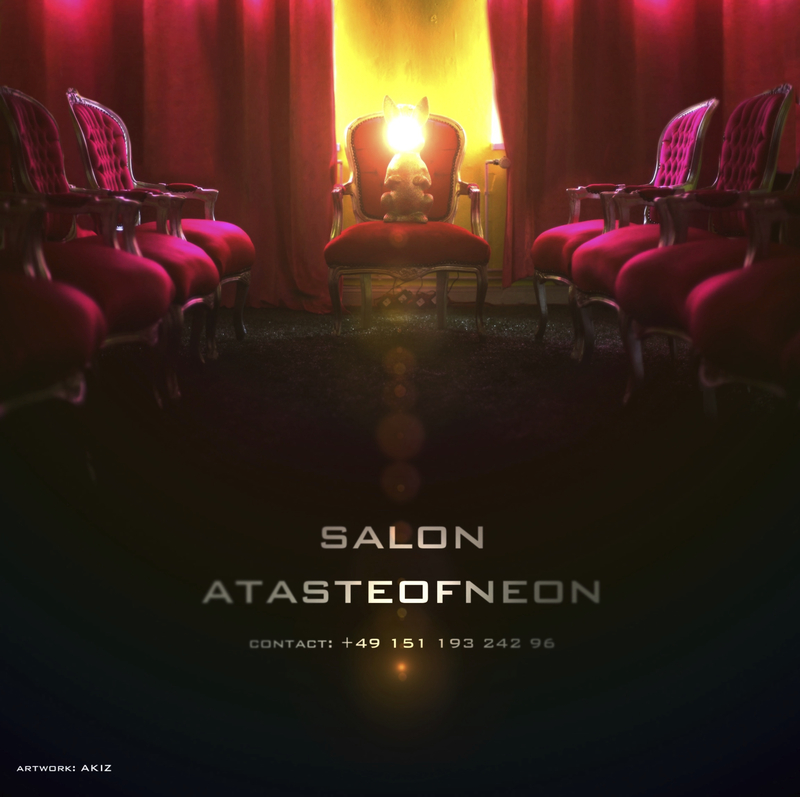 Welcome to our salon for explosive ideas!